Pretty good audiobook, you feel like you're in the middle of this terrorist cell as they're planning the attacks. This is the second one I've listened to from Aram Schefrin and he does not disappoint. I found it a bit short though, or maybe I didn't want it to end. The only thing is I don't really feel like I understood the characters' motivations, but really, even if I were to ask a terrorist in person why, why, why they think that was the right (or just) thing to do, I still wouldn't understand them. I will definitely look for more of his work in iTunes and out. 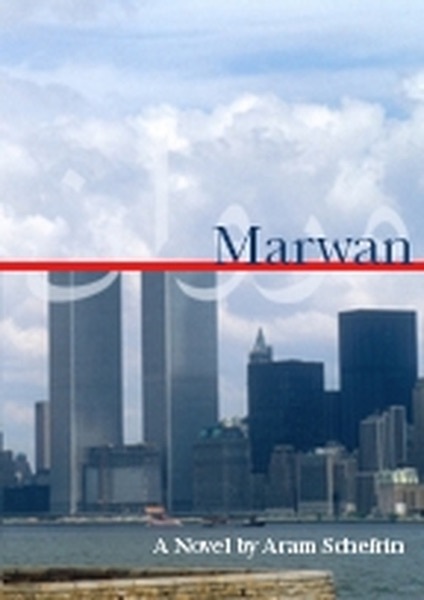 A very interesting story, given from the point of view of a 9/11 hijacker. Schefrin is an amazing and highly intelligent story teller. I would recommend this to everyone.